Holla! Maternity overalls are here to steal your heart. Can we call them bumperalls!? 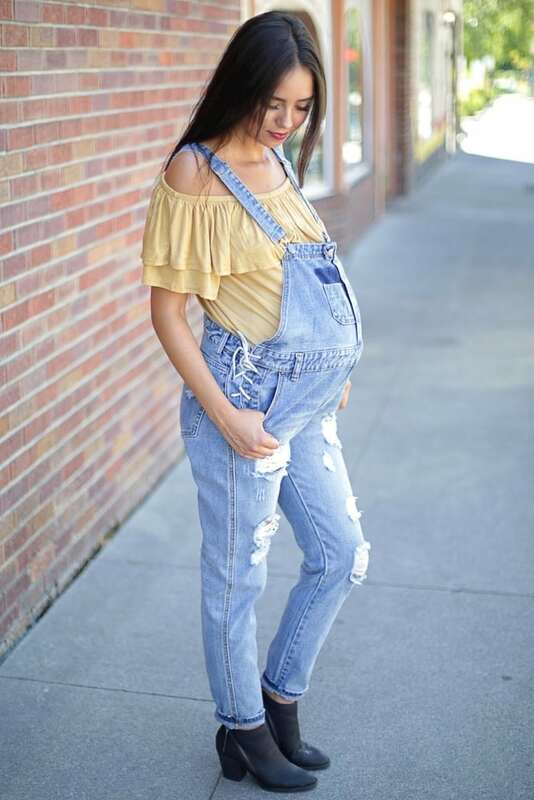 But, seriously, what could be more adorable than denim maternity overalls. Trendy and easy to pair with anything. Unlike the overalls from our grade school days, these overalls have just the right amount of shape to show off your mama curves, plus they can be paired with sneakers, booties or something more fancy. The Tie Side Bumperalls have functional tie sides, which offer comfort from the beginning of pregnancy into postpartum. You will love your overalls and so will everyone who sees them. 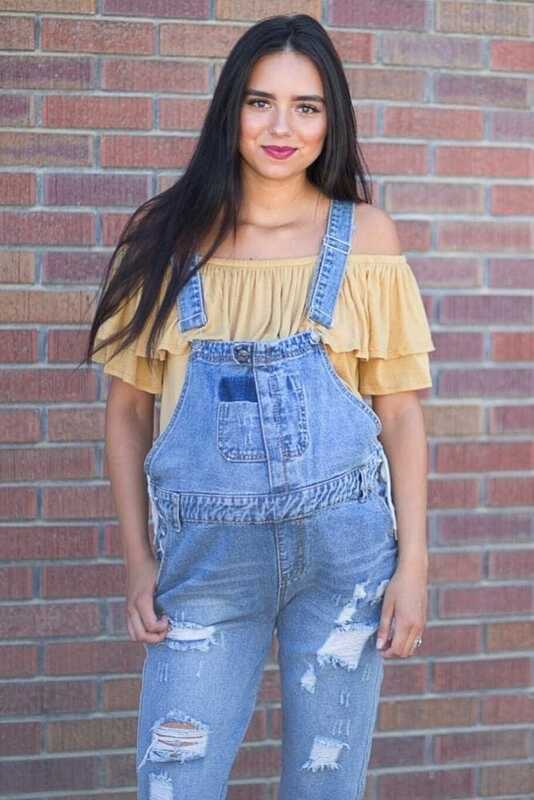 Add these overalls to your wardrobe for an instant win!